It is that time again to sign up for Second Season Baseball. 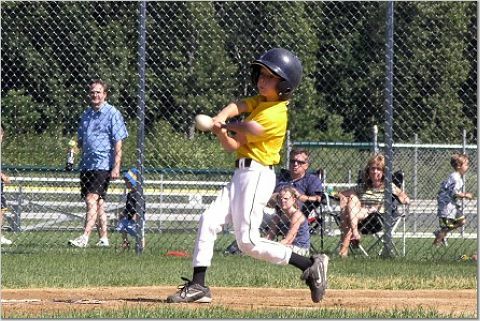 For those of you who are not familiar with SSBL, it is a post-regular season for Windham Players who are serious about playing more baseball. This year, the league is also providing a program for 9 year olds. The league runs from June 27th through July 25th. We will play with real rules, the kids will pitch, we'll keep score, and there will be mandatory practices and attendance at games. Anyone committing to play will be expected to adhere to our attendance policy: Players are allowed to miss up to one week for vacation. If you expect to miss more than this, it won't work out. Although there will be a lot of instruction, this league is competitive. If you and your son are not totally committed, we recommend you pass on this. The Minor LeaugeSecond Season is available to all players league age, but it is recommended for players who can catch, throw and hit fairly consistently. We want to focus entirely on baseball development and will not be in a position to work with kids who aren't entirely into the game yet. This is a different approach than our regular WBSL season and we need to be clear about the distinction. We are looking for highly motivated players only. We understand the crazy schedules families have - especially during the summer months, and ask you to make your decision mainly on your ability to be there. Having said all this, please be assured that the league will not have a boot-camp mentality. 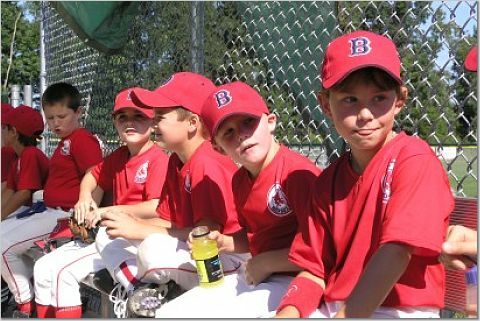 The coaches are experienced in working with kids this age - and are committed to keeping it fun. 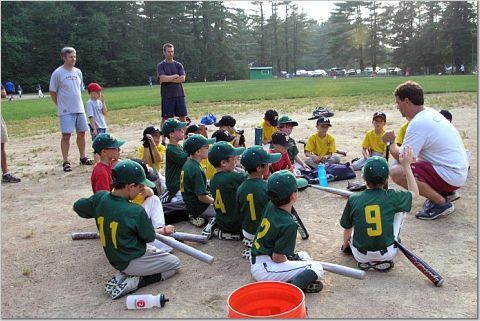 We're just going to step it up a notch and give the kids a solid introduction to competitive baseball. There will be a tryout to evenly distribute teams, and there will be NO cuts based on ability. The cost for the minor league SSBL will be $125 per player - which includes 6 games, group and team practices, and uniform. Registration is first come-first served. Thanks, and we're looking forward to it!